NEW LISTING & OPEN HOUSE - 1092 Keny Boulevard London, OH 43140! 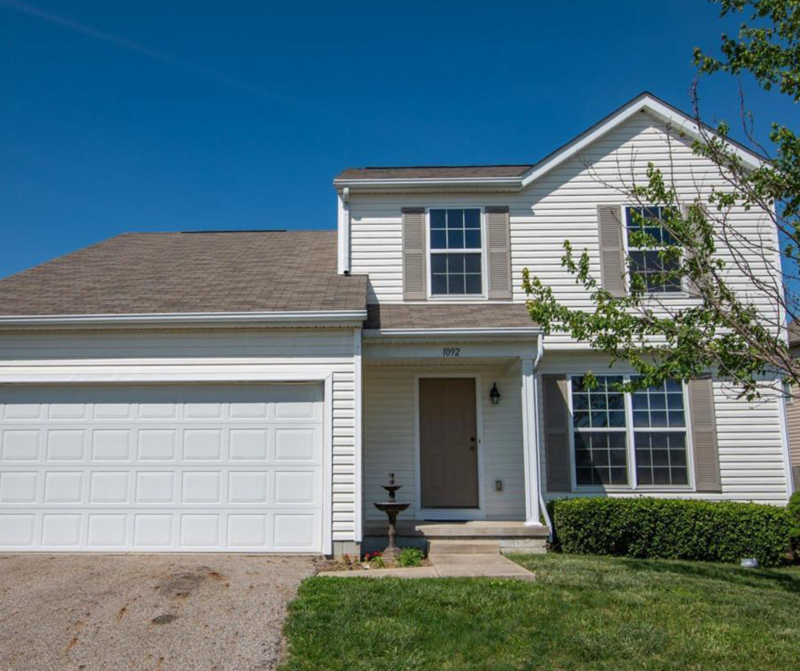 NEW LISTING & OPEN HOUSE – 1092 Keny Boulevard London, OH 43140! Move in ready in Amherst. 3 bed, 2 1/2 baths and bonus loft space. All new carpet upstairs, has a fenced in yard and lots of room for storage. Agent owned. Click here to see more!